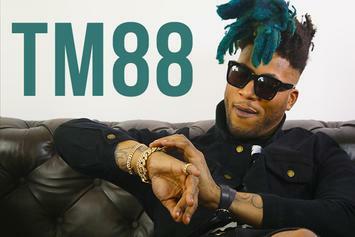 TM88 went triple platinum last week and he's just getting his feet wet. 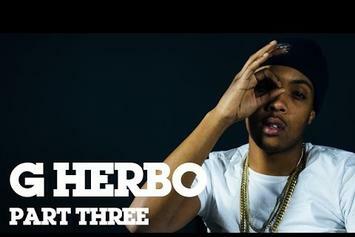 Lil Herb shares details of the "Stop The Violence" campaign and explains the different sounds of Chicago rap. 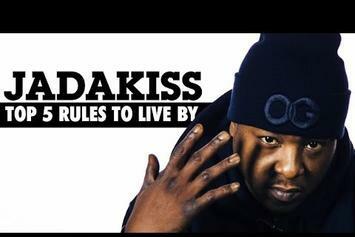 Jadakiss lists 5 important rules that got him to where he is. 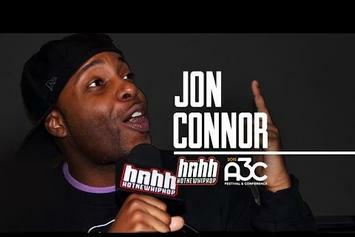 We talked to Jon Connor about working with Dr. Dre and his long-awaited Aftermath project at A3C festival in Atlanta. 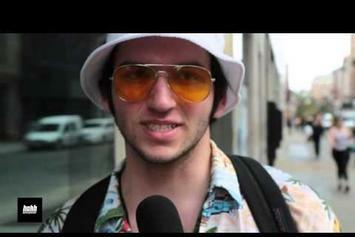 We asked New Yorkers what they thought of Fetty Wap's new album. 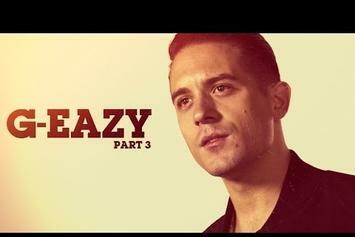 G-Eazy's new album should be out in the late fall. 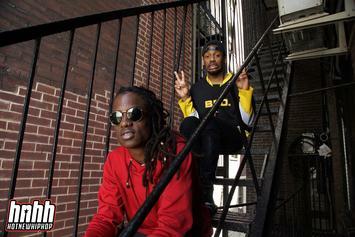 Audio Push talk to HNHH about their upcoming debut album and headlining tour. 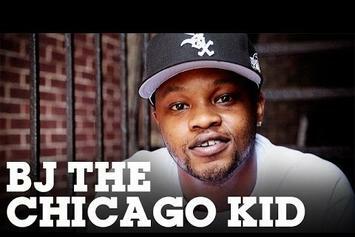 BJ The Chicago Kid Discusses Working With Dr. Dre & Debut Album, "In My Mind"
BJ The Chicago Kid gives an update on his upcoming music. 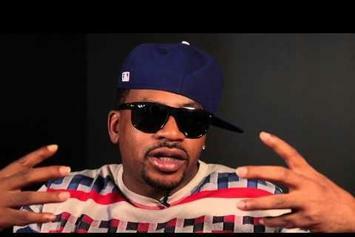 Obie Trice takes HNHH through "Good Girls" bar-by-bar. 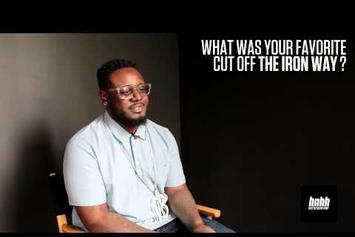 T-Pain talks To HNHH about his upcoming album, "Stoicville: The Phoenix," his renewed focus on self-producing, and the difference between recording a mixtape and an LP. 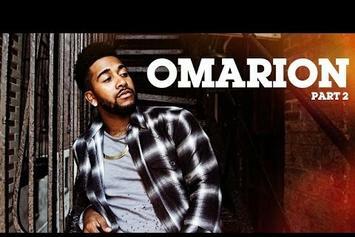 Yazz talks to HNHH about what to expect from Season 2 of Empire, as well as his upcoming solo material. 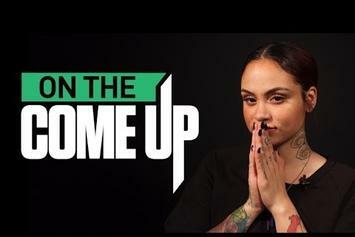 Kehlani stars in our latest edition of "On The Come Up". 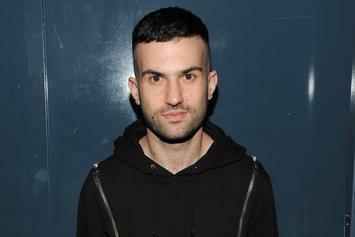 A-Trak talked to HNHH about how he brought man of Atlanta's biggest names together for Low Pros, as well as Rome Fortune's upcoming Fool's Gold debut. 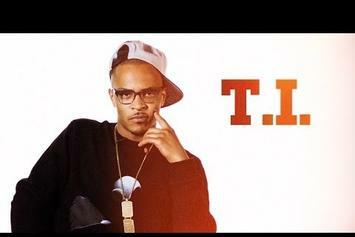 4 girls, 12 magnums, Too Short. 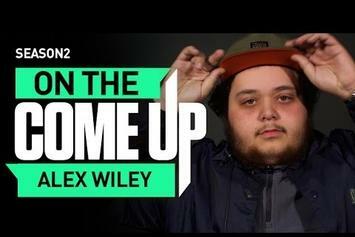 Alex Wiley is the subject of the new episode of "On The Come Up". 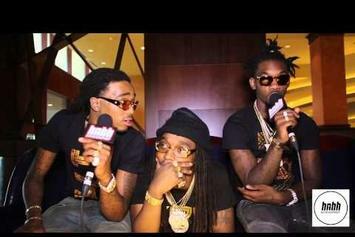 Migos Promise Fans Will Be "Shocked" By "YRN: Tha Album"
Migos break down their slang, and detail the new styles on their upcoming LP, "YRN: Tha Album". 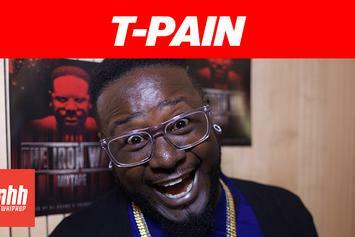 T-Pain talks about his new mixtape, "The Iron Way," recent collaborations, and the sensation around his NPR session. 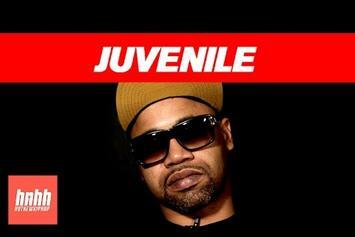 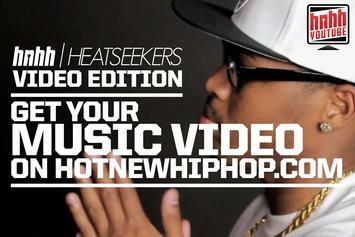 Artists, get your music videos posted in HotNewHipHop.com's video section and on HNHH's YouTube Channel! 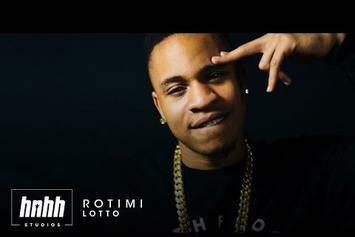 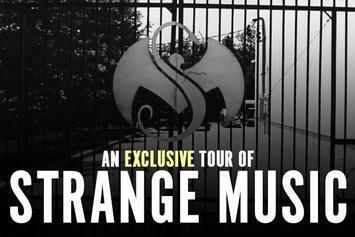 If you or someone you know would like to be featured, make sure to let them know. 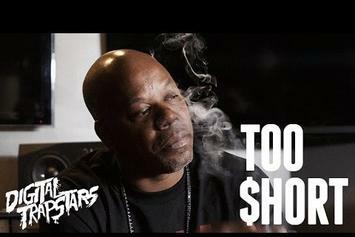 Too Short shares a few stories behind some of his biggest hits. 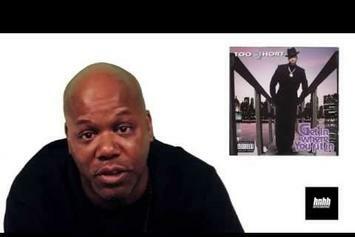 Too Short shares some insight on his many album covers. 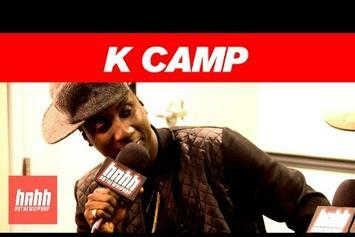 K Camp talked to us about his upcoming debut album, working with Lil Boosie, and the infamous "Lil Bit" twerk vines. 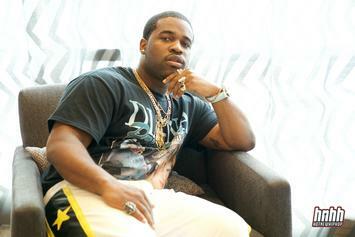 A$AP Ferg Says Sophomore Album Will Be Out "Before The Summer"
A$AP Ferg dishes on his new album and lessons he learned for A$AP Yams. 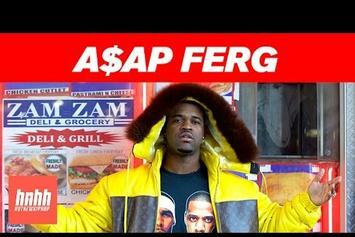 A$AP Ferg gave us some insight into his upcoming sophomore album, and shared some words of wisdom from A$AP Yams.